Orange Calcite Crystal Chunk, Raw, Acid Washed, Mexico. This particular crystal is 3 inches long and weighs 6 ounces. 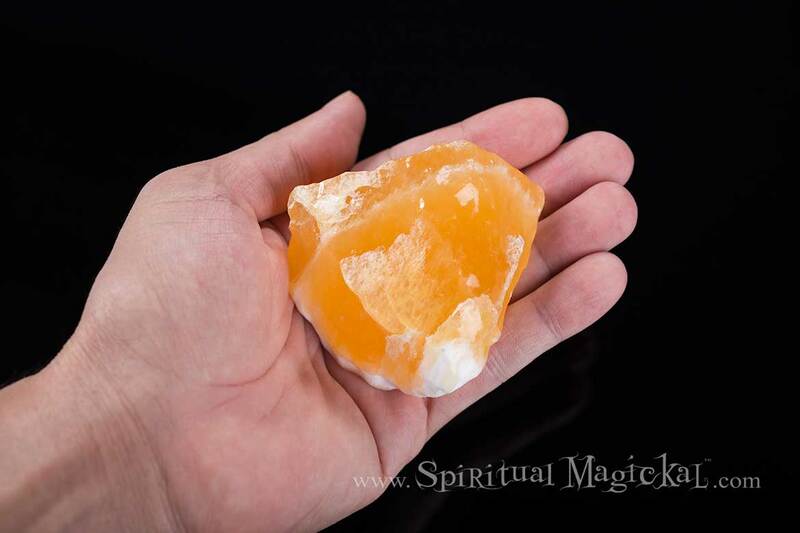 Orange Calcite is a highly energizing and cleansing stone. Balancing the emotions, it removes fear and overcomes depression, dissolving problems and maximizing potential. This stone removes karmic hooks and memories of old abuse held in the sacral chakra, facilitating healing on all levels. 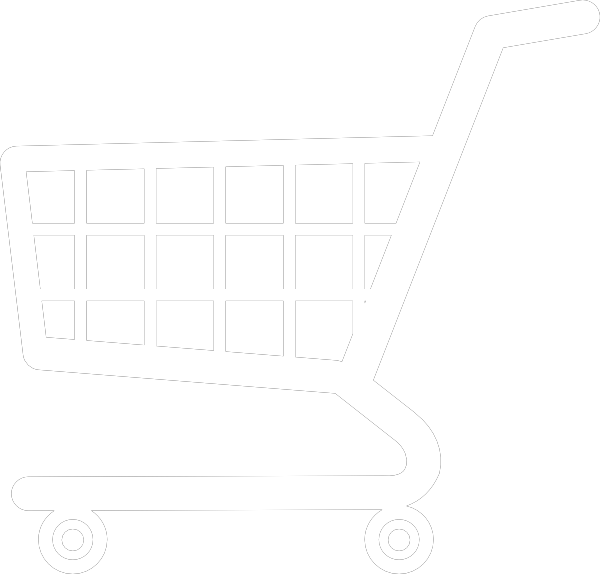 It assists in integrating new insights and creativity into everyday life. Orange calcite usually occurs in massive rather than crystalline form, and the best specimens come from Mexico. The color can range from pale to vivid orange, and sometimes there are white inclusions. This stone is often fashioned into spheres and other shapes for both decorative and metaphysical purposes. The name Calcite comes from the Greek chalx, meaning "lime". A doubly refractive stone, it splits light entering the stone in two, so that anything viewed through the stone appears double. Many of the artifacts of ancient Egypt were created from Calcite. This stone is a powerful amplifier and cleanser of energy that facilitates higher awareness and metaphysical abilities. Connecting emotions with intellect, it facilitates emotional intelligence and has a positive effect, especially where someone has lost hope. A good mental healer. Calcite calms the mind, teaches discernment and analysis, stimulates insights, and boosts memory. 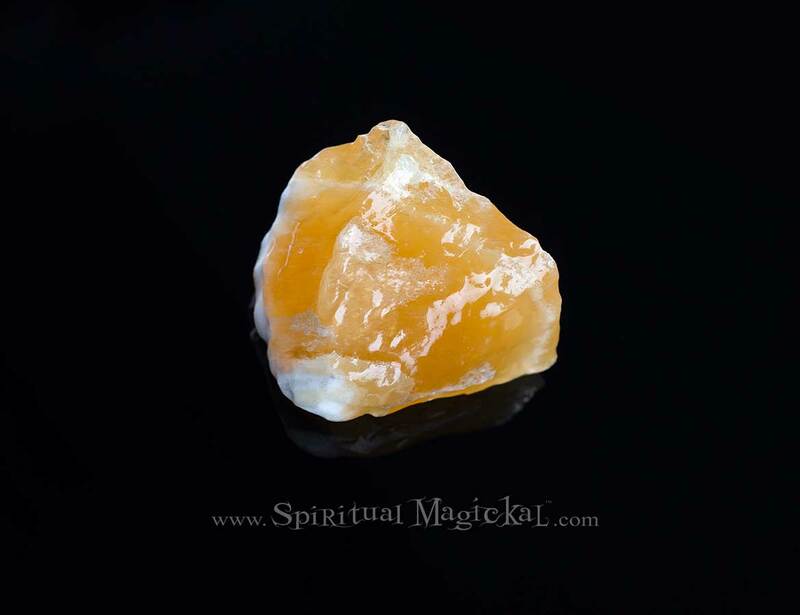 For detailed information about this crystal, please click to our Orange Calcite Crystals page.